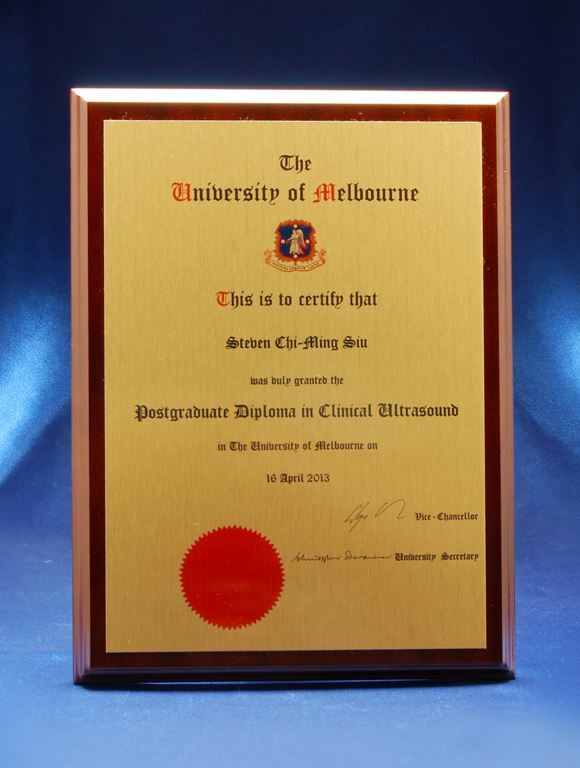 Display your graduation certificate in A4 sized colour printed metal on solid timber background. 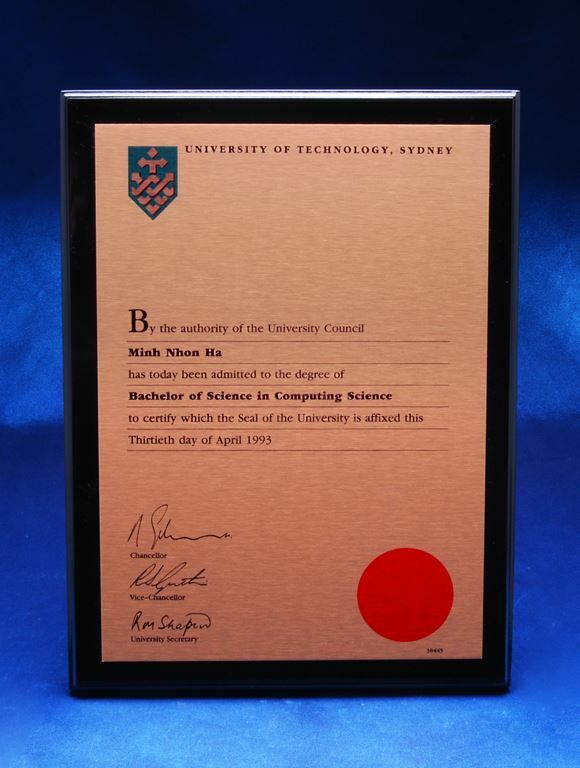 We can reproduce any graduation certificate for University Graduation, Colleague Graduation Diploma certificates. 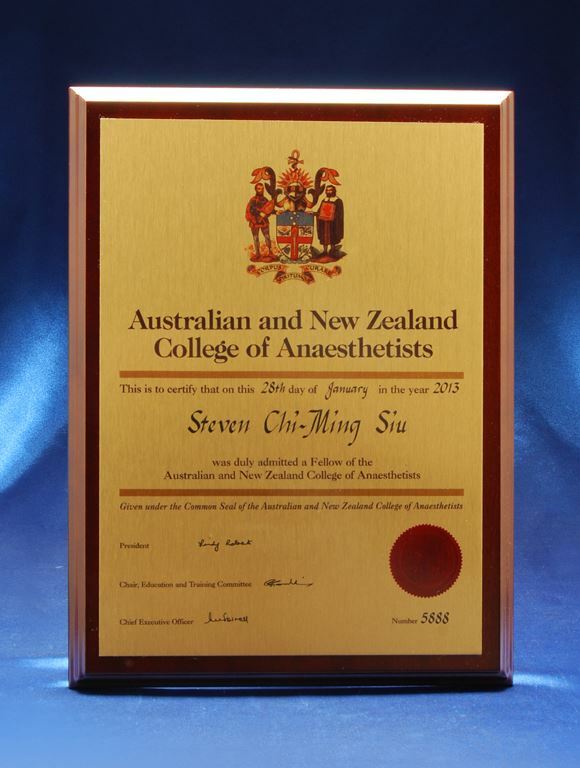 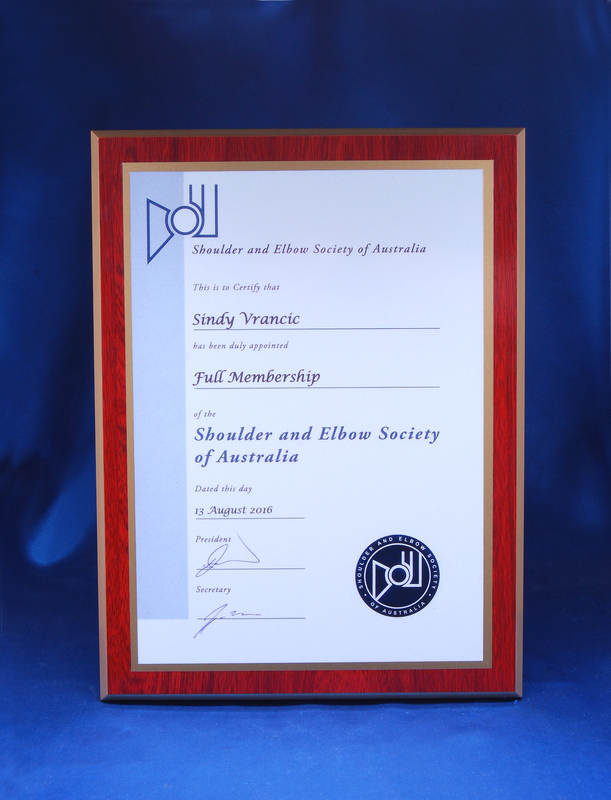 Scan your certificate and send to us in high resolution or send the certificate to us and we will scan it for you and return it with your order. 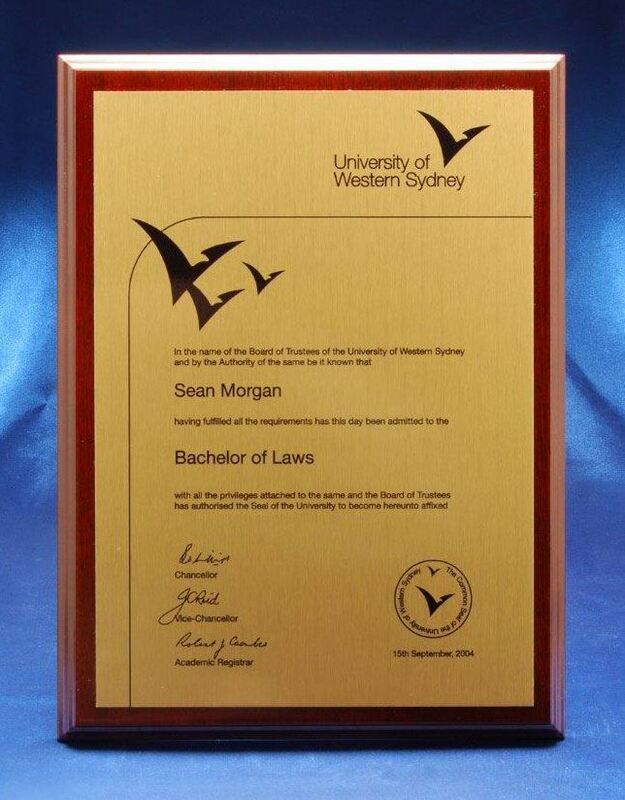 These Graduation plaques come in gold or silver metal finish.